Due to unforeseen circumstances, we have made the decision to sell Dylanglen Red Baron. 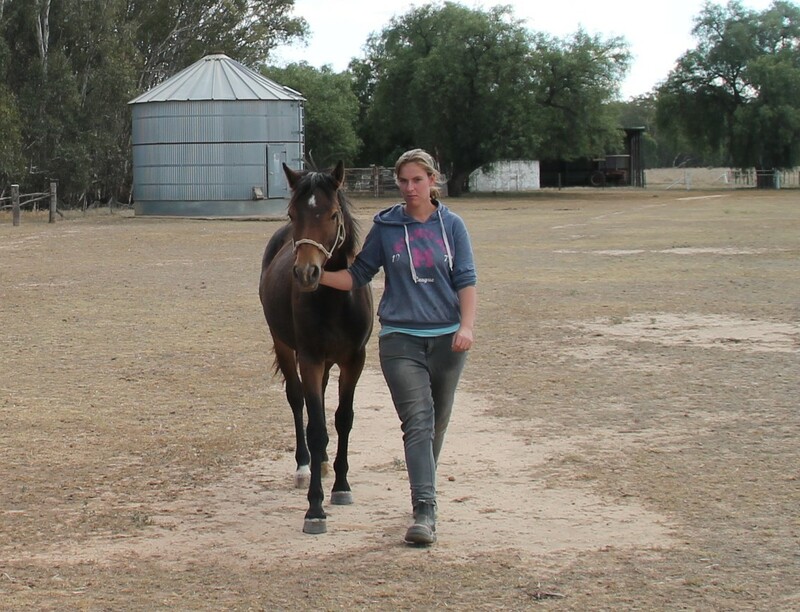 Our original plans were to keep this boy as our part-bred show/performance gelding. Bred for performance, he has loads of potential. 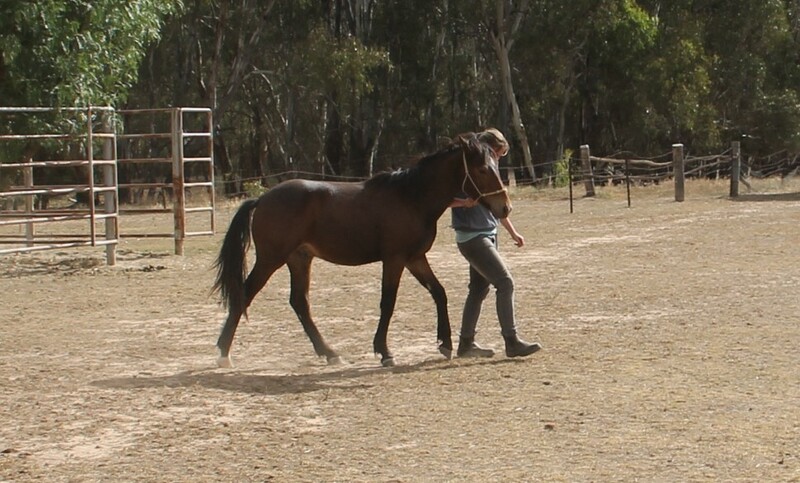 Younger brother to Dylanglen Red Emperor (sold) who is performing well under saddle. Baron takes everything in his stride and enjoys attention! A great temperament, very smart and a quick learner. 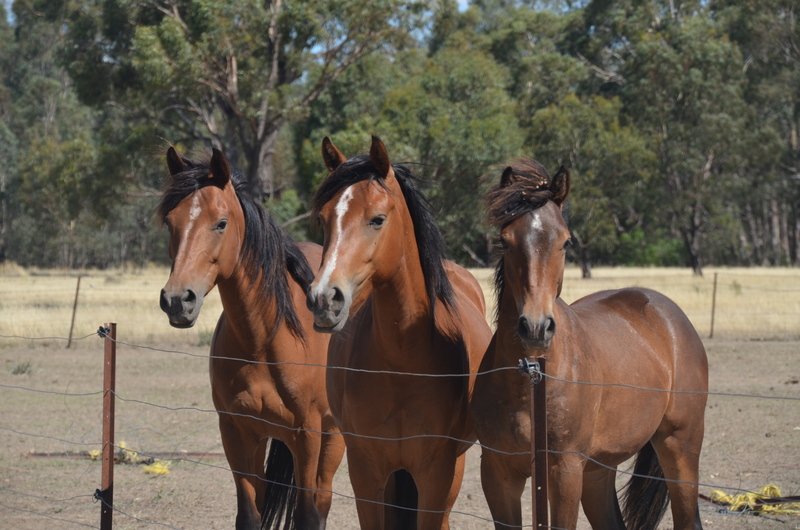 Dylanglen Red Baron is on the right in the above photo (photo Tara Roberts). Pictured as a yearling. 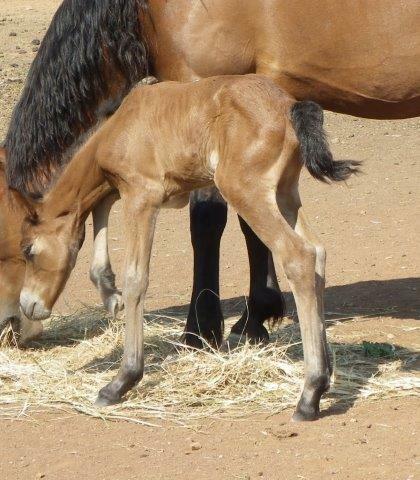 Below is his foal photo (photo Nia Jenkins).